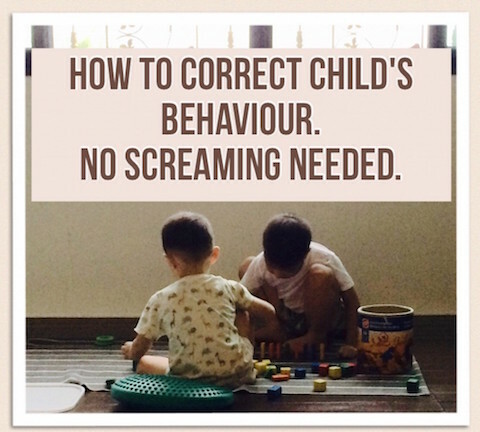 How to correct child’s behaviour. No screaming needed. 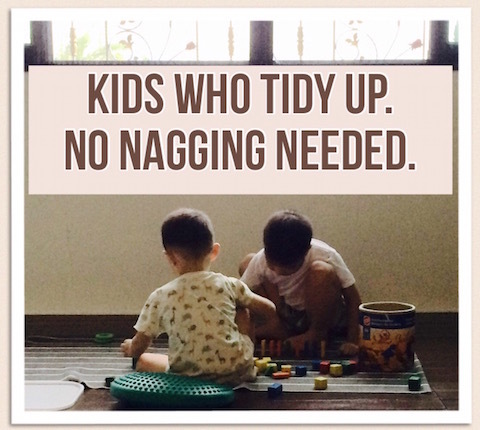 How to get kids to tidy up. 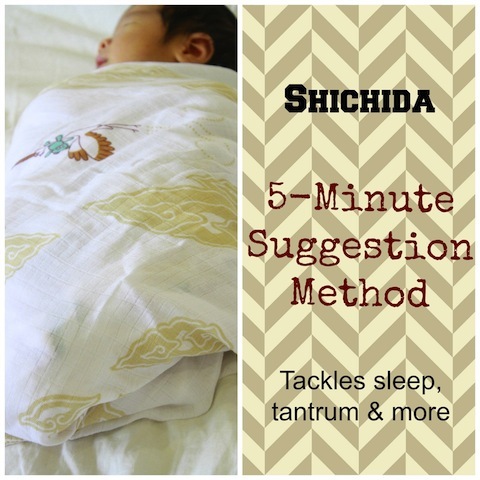 No nagging needed.